NEW CONSTRUCTION!! 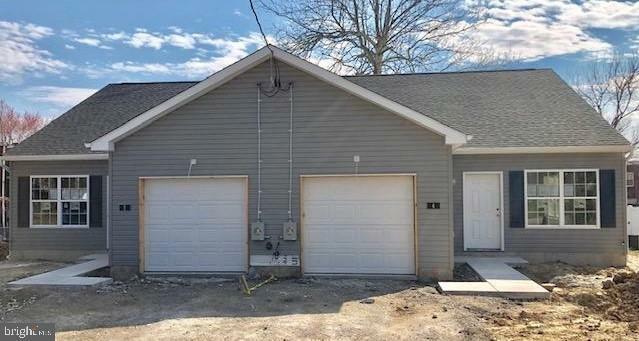 Twin Ranch Homes with 1-Car Garage. 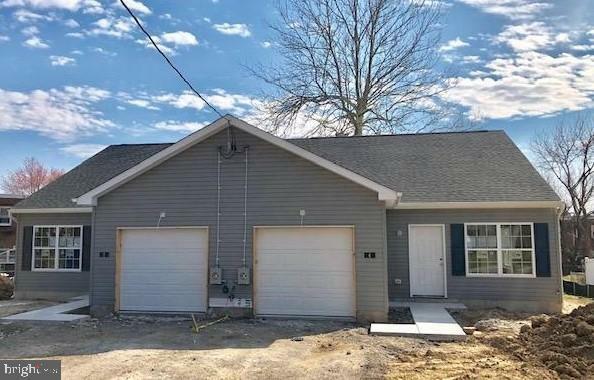 This Home offers 9' 1st floor Ceilings, low-maintenance vinyl siding, 2 Bedrooms, 1 1/2 Baths, 1st Floor Laundry, 1-car Garage with opener ( additional driveway parking) . Nice Kitchen with 42" cabinets, granite countertops, stainless steel appliances, and island. 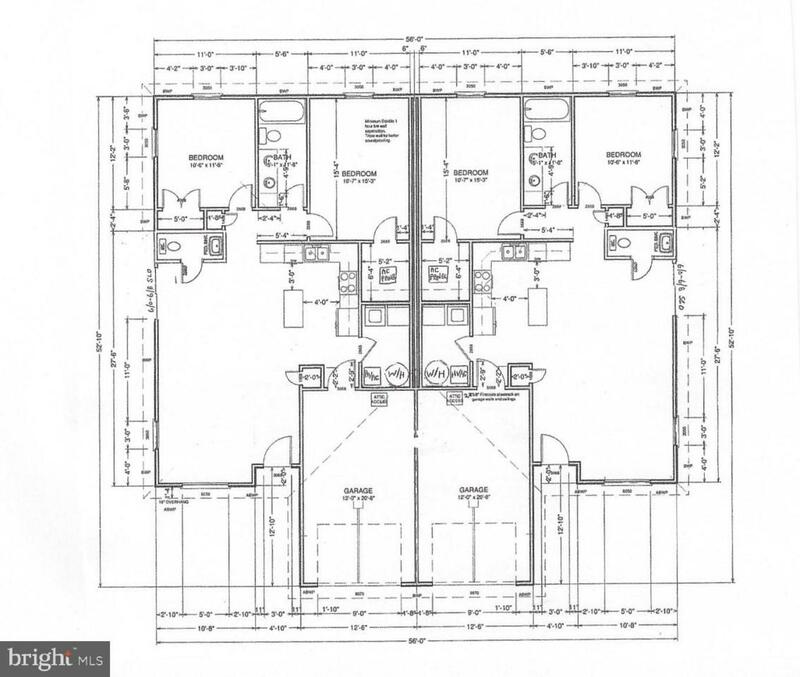 2 Nice Size Bedrooms: 1 bedroom with walk-in closet.. 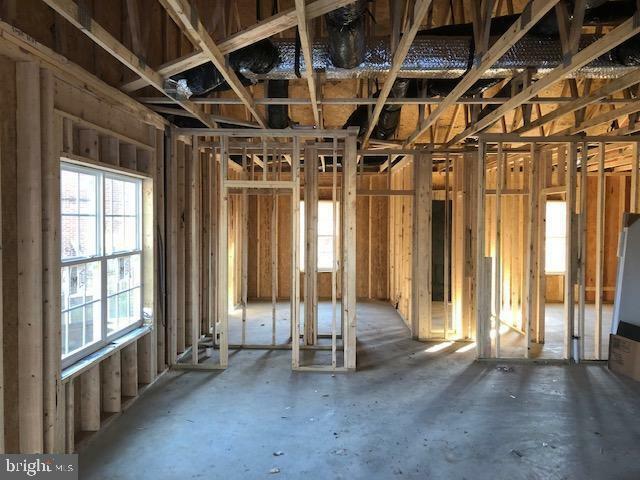 Many Wonderful Features: 2'x 6' Exterior Wall Construction w/ R-49 ceiling insulation and R-21 exterior wall insulation, Central A/C, Low -E insulated Windows, Security System, RG6 & CAT5 high speed wiring and much much more. Located near public transportation. Call for brochure.